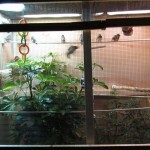 Everybody knows that indoor bird aviary differs greatly from the outdoor one. 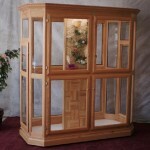 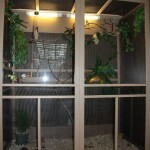 In fact, it is a big cage placed in the house or a flat. 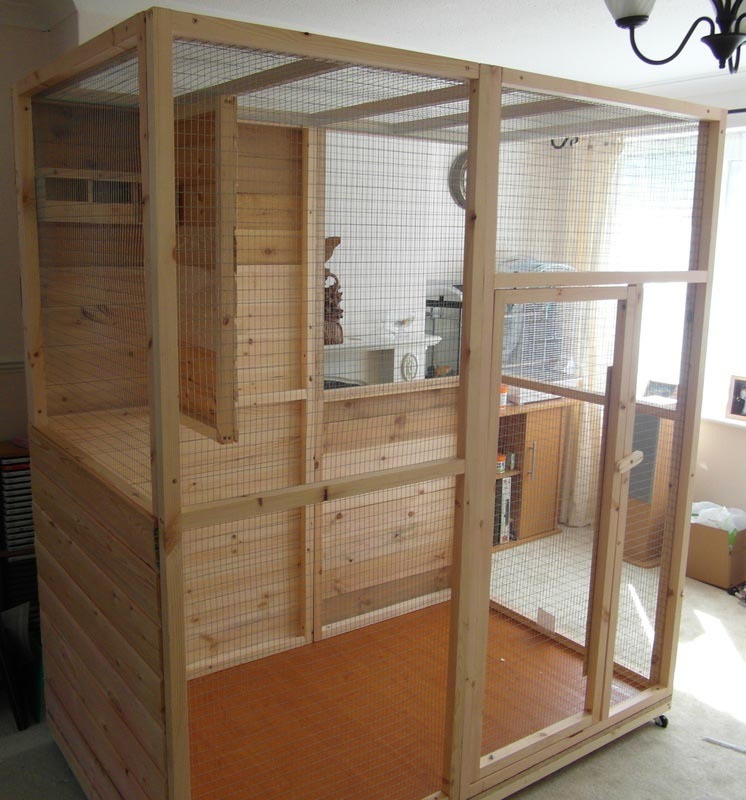 Different materials can be used here: multiply plywood, plastic, nets, dural or steel angle and others. 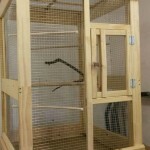 Sometimes the external parts of it, which are not available for a bird’s beak, are lacquered for the cage can fit to the general design of the room. 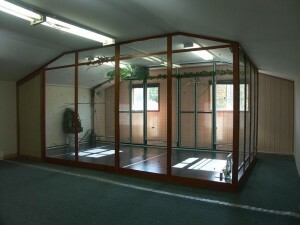 There is an interesting variant of a large indoor bird aviary, when it resembles a glass-case or an old wardrobe, where a flock of exotic fowls lives. 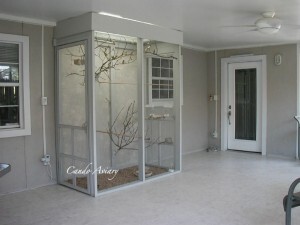 When you decide to build indoor bird aviary you should pay a special attention to the choice of the metal gauze, which will separate the room from the inside part of the enclosure. 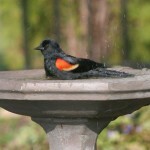 It should be determined according to the diameter, which is suitable for specific bird species. 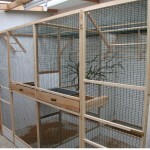 Of course, building the indoor aviary for small bird, it is better to choose the metal gauze with small meshes. 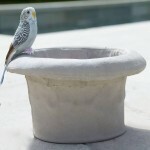 Make sure that the wire is not covered with oxides, such as copper and brass, as they can cause severe poisoning of your feathered friends. 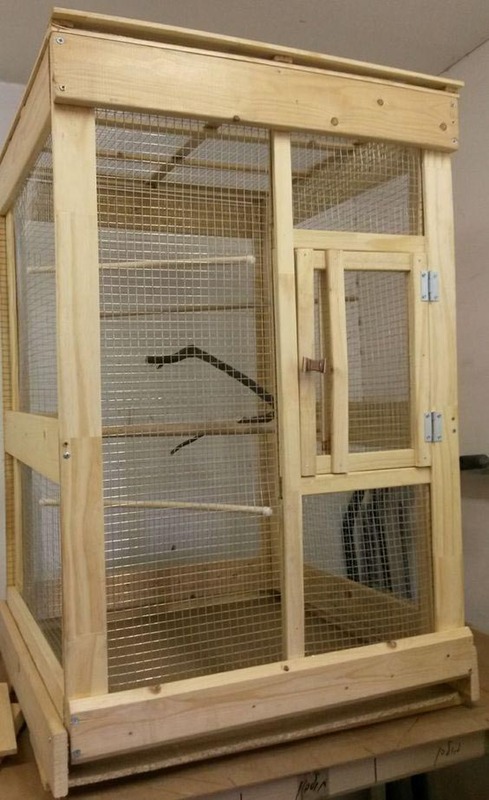 The trays for enclosures are mainly made of special roofing iron or sheets of duraluminium. 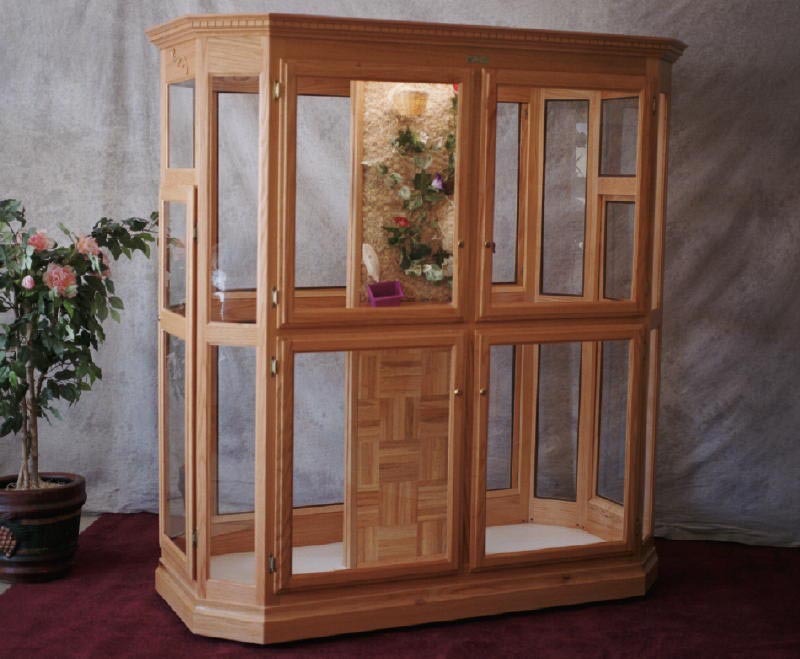 Even upon prolonged contact with moisture these materials do not corrode. 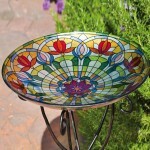 You can also choose tinned sheet iron or plywood, soaked with hot linseed oil. 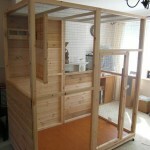 But all of these materials are not durable and it is difficult to disinfect them. 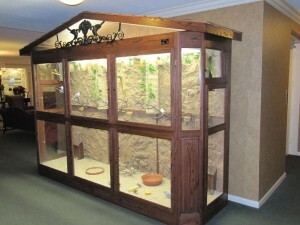 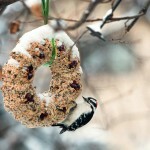 Anyway, your main task is to provide a good and comfortable living for your feathered friends.